Congratulations Michael and Myrna! 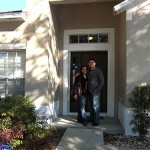 We helped this nice young couple find their new home in Oviedo. The closing was completed and everything went smooth. 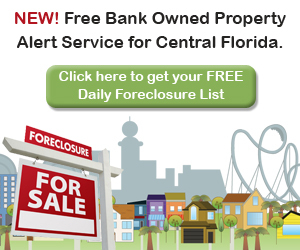 It was a long journey because it is not easy finding just the right home and we were a bit under time pressure: As so many renters right now, Michael and Myrna got into a situation where their landlord was not paying his mortgage any longer and facing foreclosure.